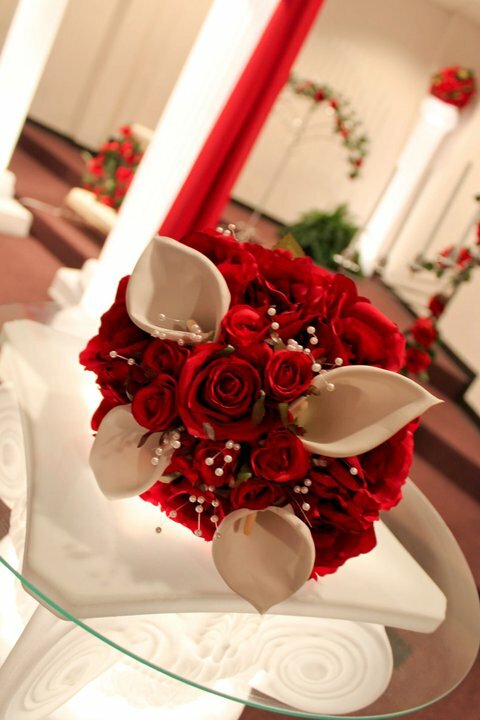 Weddings are our personal specialty! It will be our pleasure to plan, coordinate, and decorate your special day in order for you and your loved ones to relax and enjoy the celebration. We take pride in all our work because we believe that every event; big or small is special. It is our main goal to relieve your stress and make your day unforgettable! Click on a package to find one that's right for you! 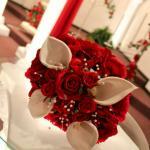 Please Note: These Weddings packages and services are available anywhere we will come to you. We do not ship any rental items or packages out of the area.